Vroom vroom! 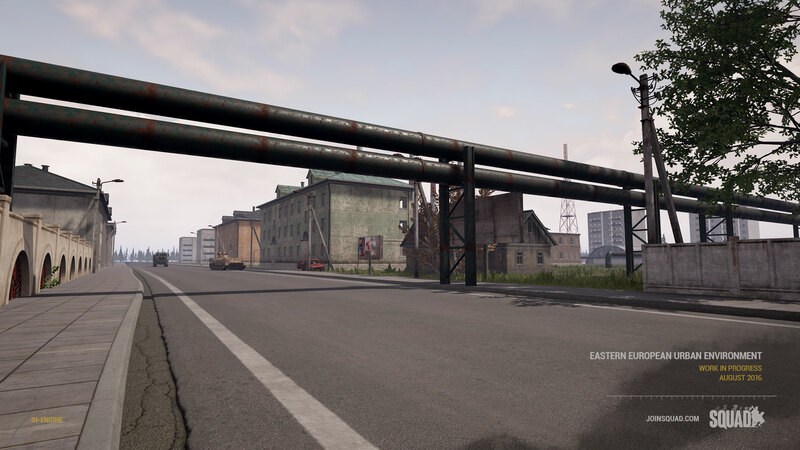 We hope you all have been enjoying V7 and the introduction of Vehicles thus far. 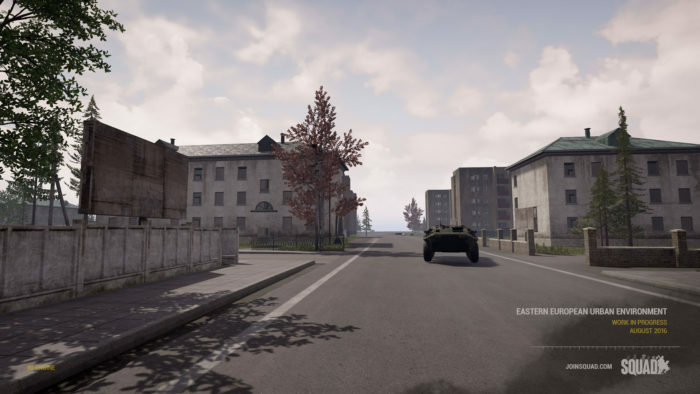 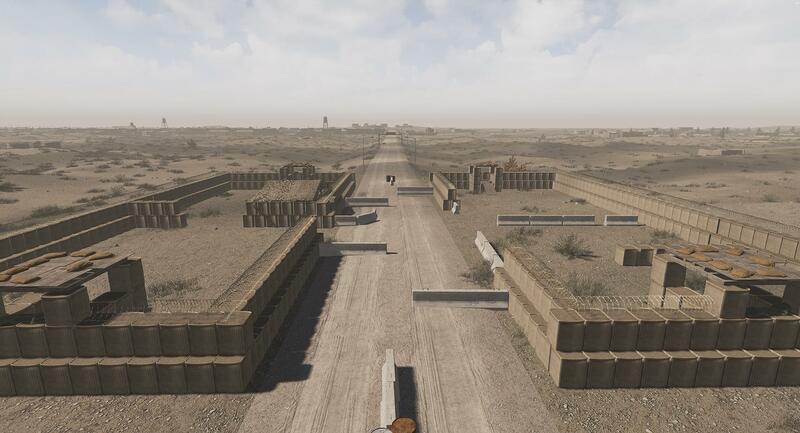 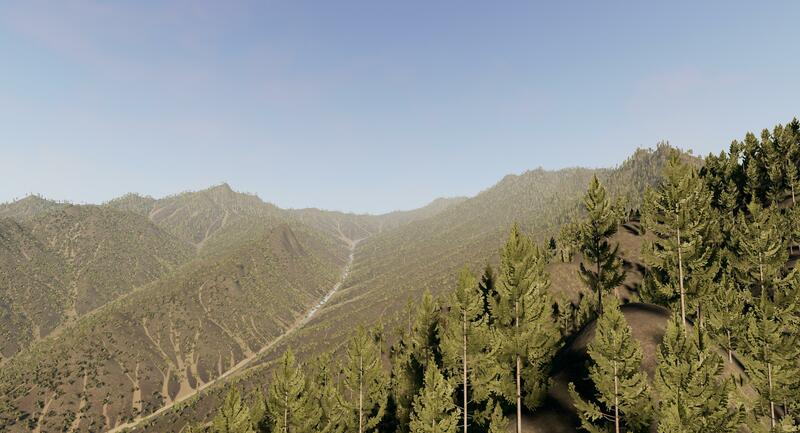 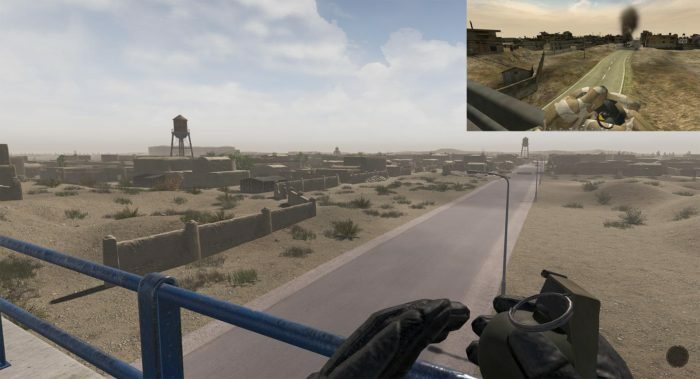 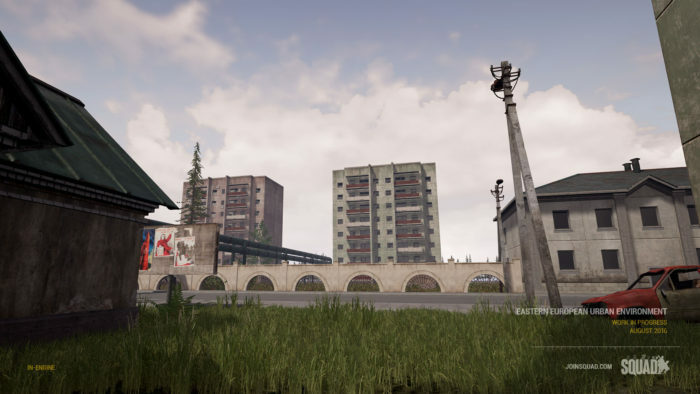 Like with any new feature we will be going through heaps of iteration, so expect more expanded functionality and features to the system in order to bring vehicles even closer to our vision for them in Squad. Aside from the release and the subsequent support patches, August has been a month more dedicated to the well-being of the team than development. 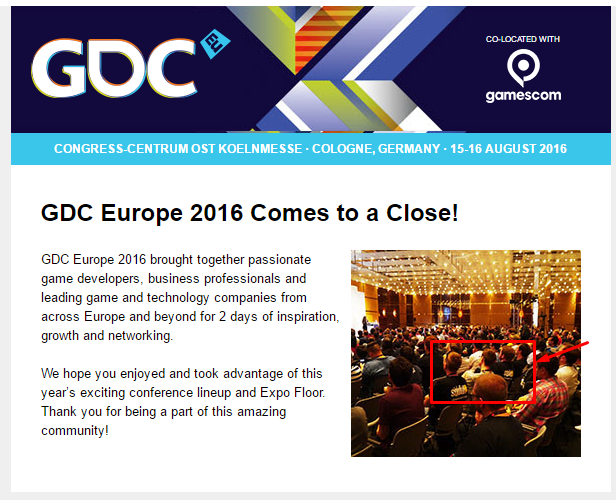 We had a huge week where more than 20 members of the Offworld family met up in Cologne, Germany, to enjoy some R&R, attend GDC Europe and Gamescom 2016. 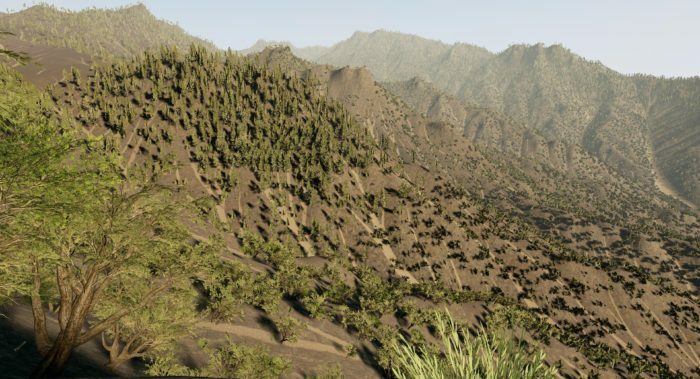 Now that we’re rested from our trip, we’re raring to get back into our development chairs! 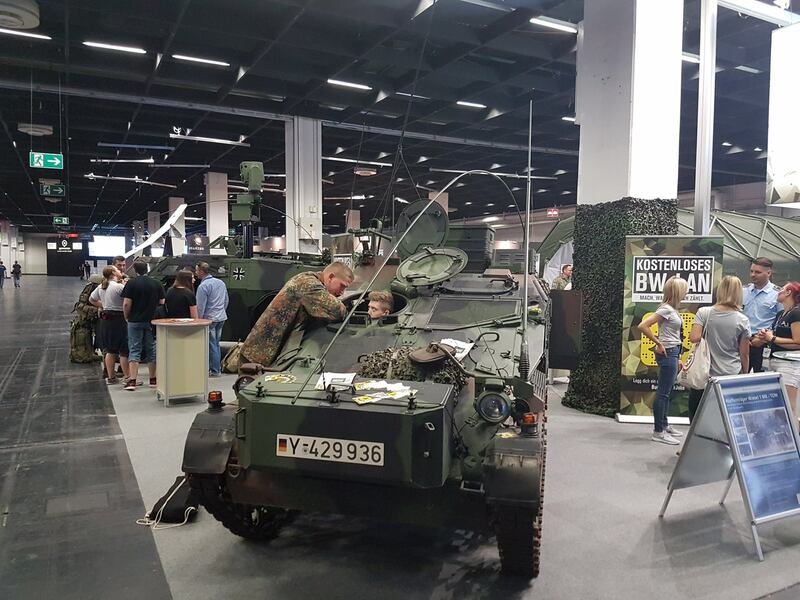 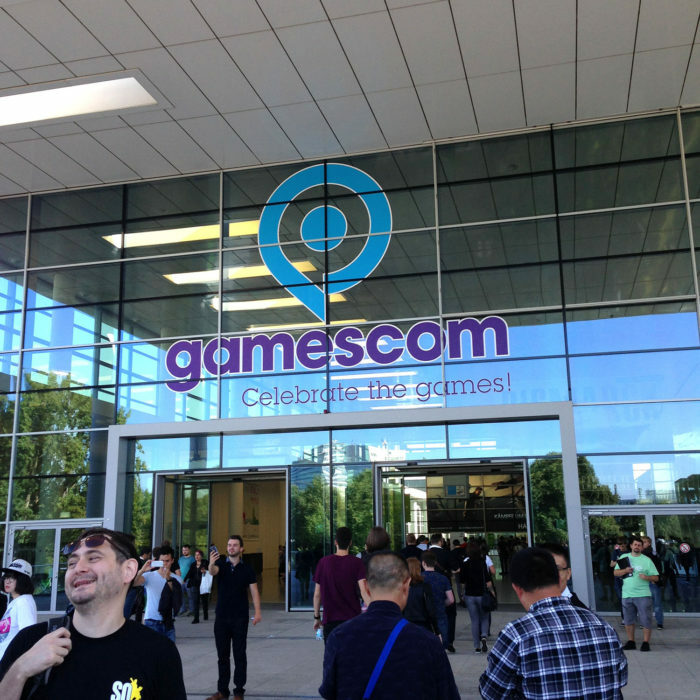 The Offworld Industries team travelled to Cologne, Germany, for GDC and Gamescom 2016. 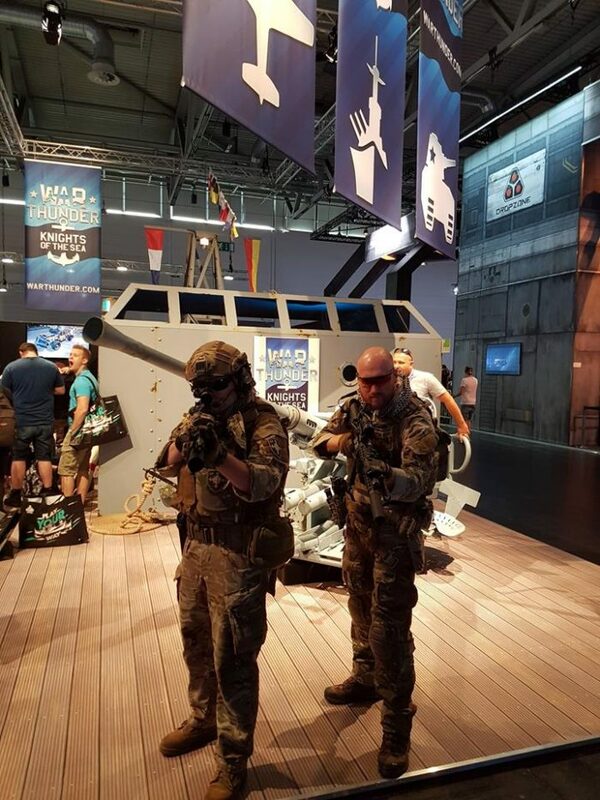 The team was met with beautifully warm summer weather, and what it seemed like the entire European gaming community, as the largest gaming event in Europe unfolded. 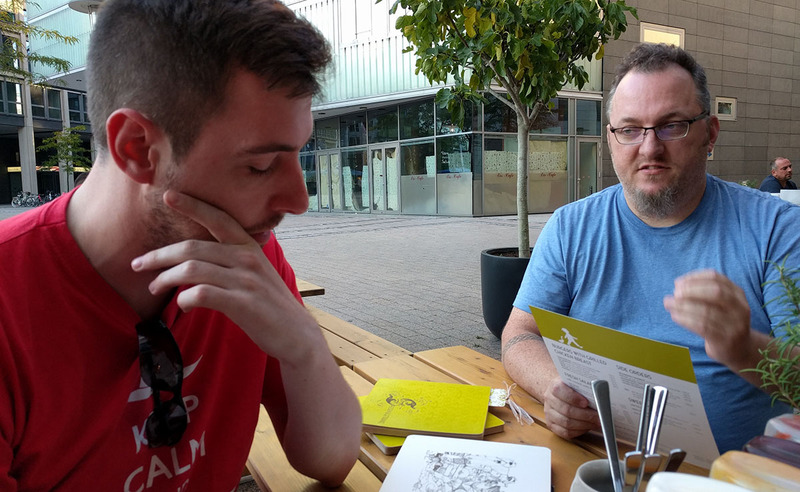 Offworld Industries is a team that is completely decentralised with employees spread across over 10 countries, and so weve taken the opportunity to gather (almost!) 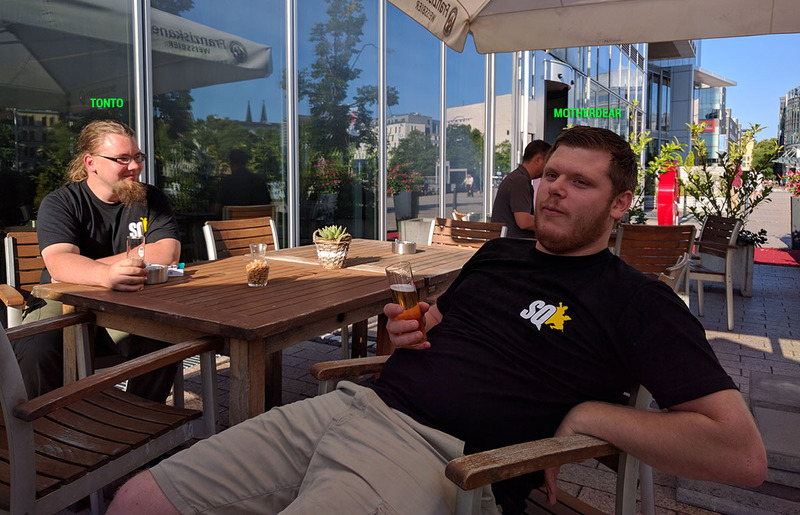 everybody in one place for a good old friendly face-to-face and unwind over drinks, video games, minigolf and zombie lasertag. 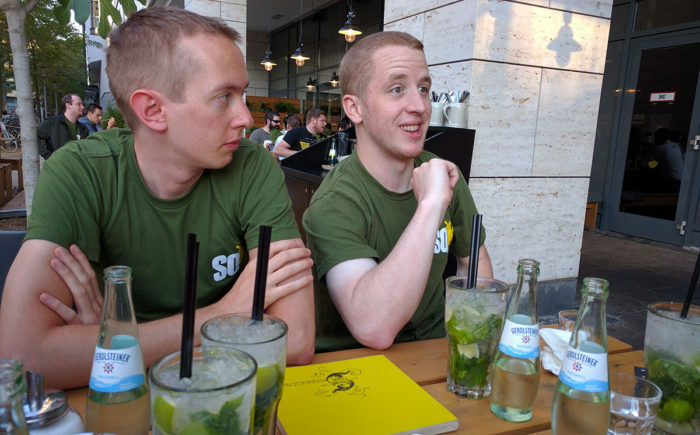 It was also the perfect time to have a number of critical team-wide meetings where we can work out issues internally, with the game and our plan going forward not only with Squad but also future projects. 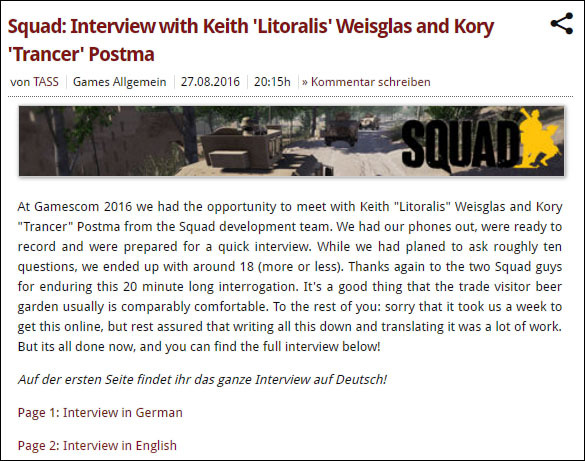 Community Manager Litoralis and Programmer Trancer also got some time to sit in an interview with the German community website BF-Games, of which you can read below. At the risk of sounding like a property developer. 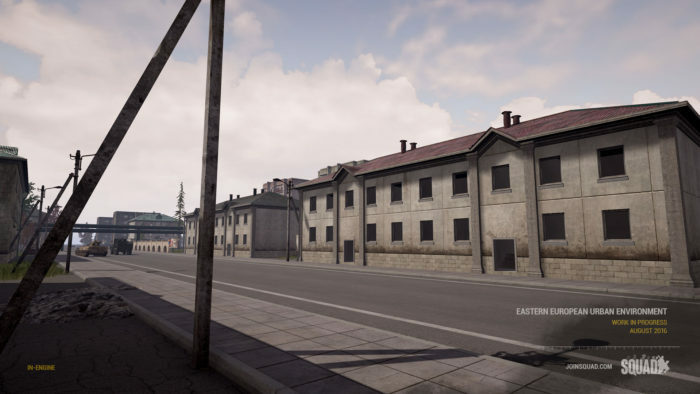 You’re looking at the beginnings of a new set of urban apartment blocks as well as more set dressing material for our mappers to really start carving out a proper Eastern European urban map. 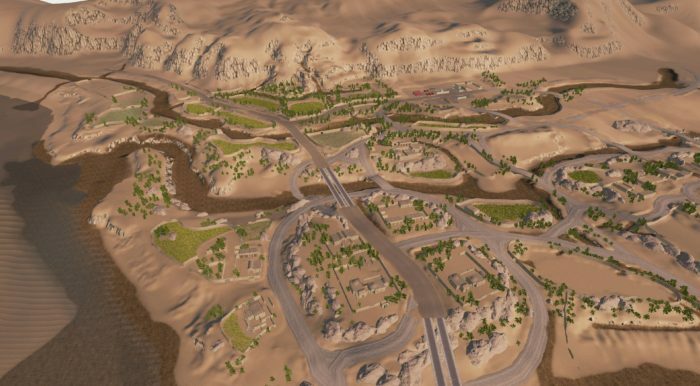 Coming soon to a map near you! 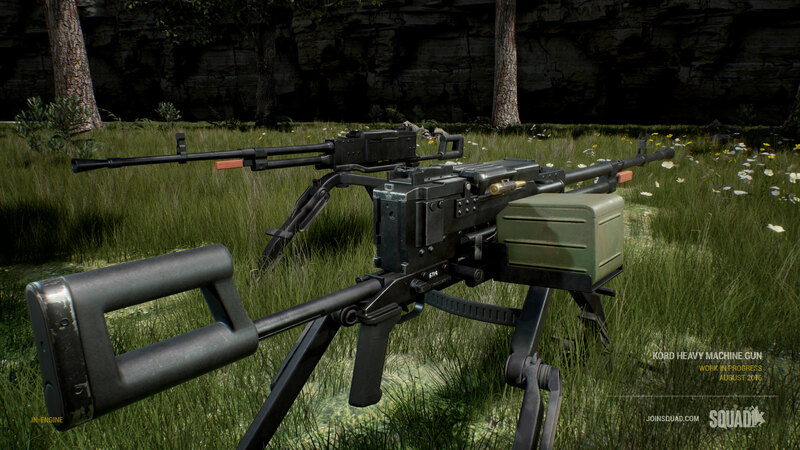 The Russian counterpart to the M2A1 Browning is ready for implementation into the game in the form of the Kord Heavy Machine Gun. Firing the massive 12.7x108mm round it is capable of destroying unarmored and lightly armored vehicles with ease. 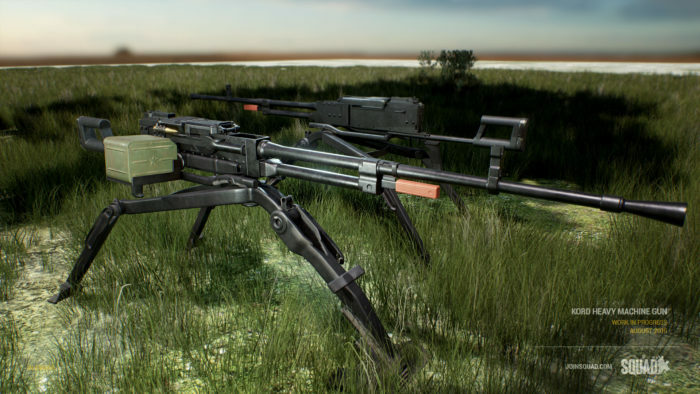 Below is the weapon in its tripod configuration. 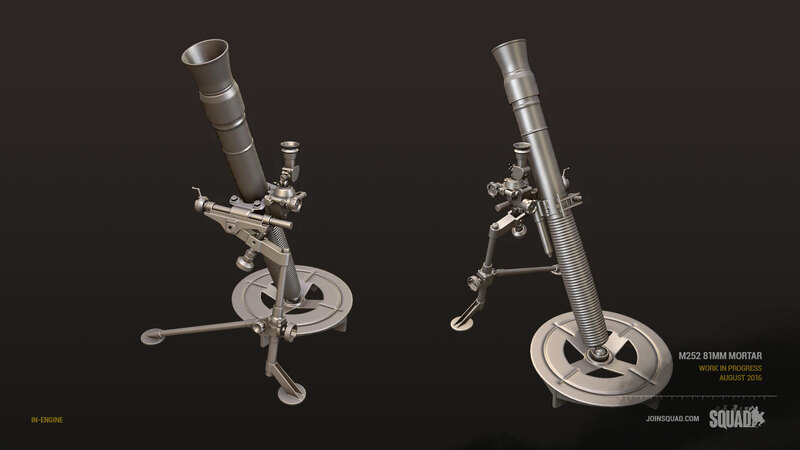 A few months ago we showed off the M1937 82mm Mortar, and now we are presenting the US Army answer to that in the form of the M252 81mm Mortar. Hot off the modelling pipeline it is ready for implementation along with the M1937 in a future system featuring Mortars. 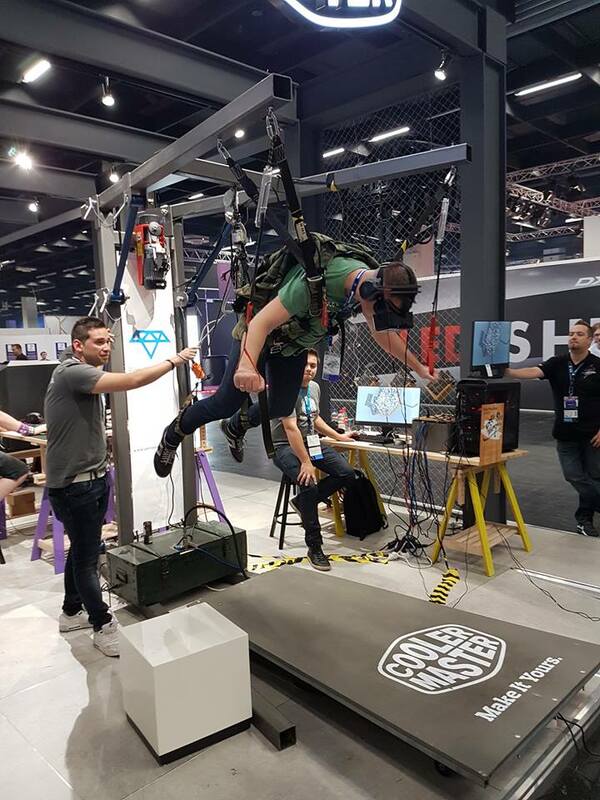 That should keep Terry’s head down! 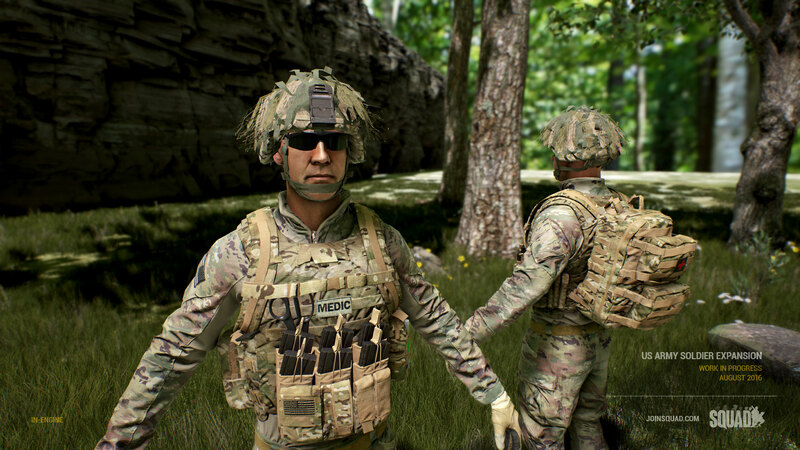 Our art team is preparing a few more variants to the US Army soldier models in the form of unique load bearing equipment for the Automatic Rifleman, Marksman (helmet) and Medic, adding more variation to an already detailed faction lineup. 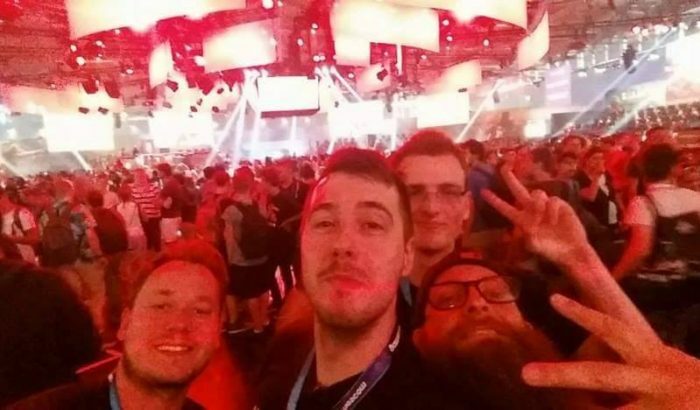 , so please check out the write up and support the work of the next generation! 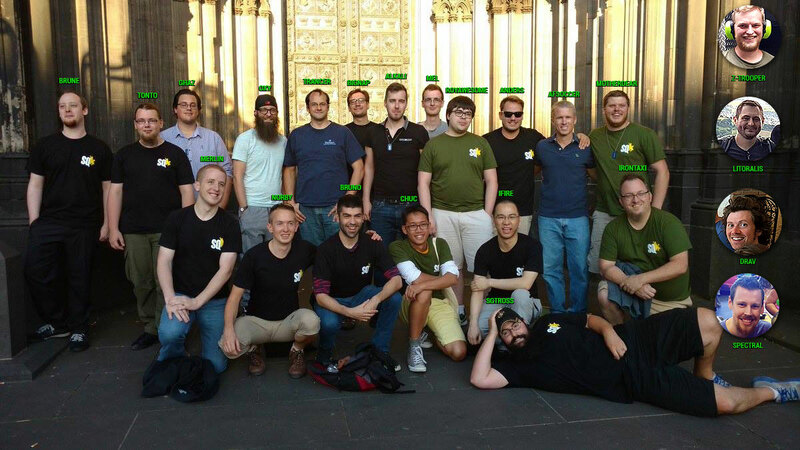 Before we close out, the development team would like to thank all the contributors for their continued work on the Squad Wiki. 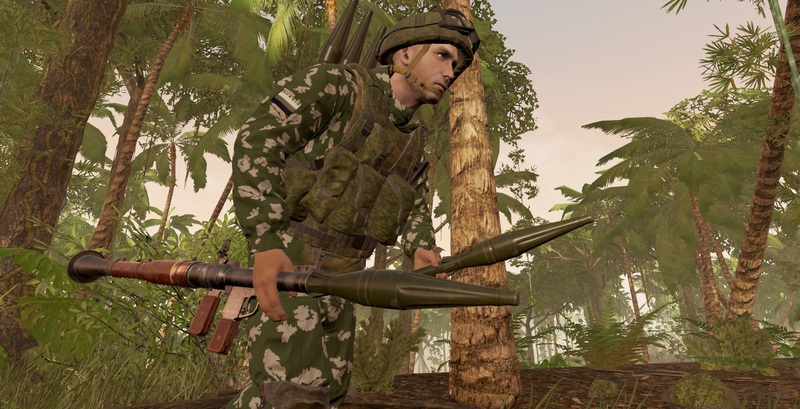 If you are new to Squad, this is a fast evolving resource to get yourself up to speed on all of Squad’s content and gameplay concepts. For those who have been with us through development, we ask that you join in contributing, knowledge is power, power is strength, stronger Squaddies make a stronger Squad. The wiki itself will also be undergoing some design upgrades too, so look forward to that! 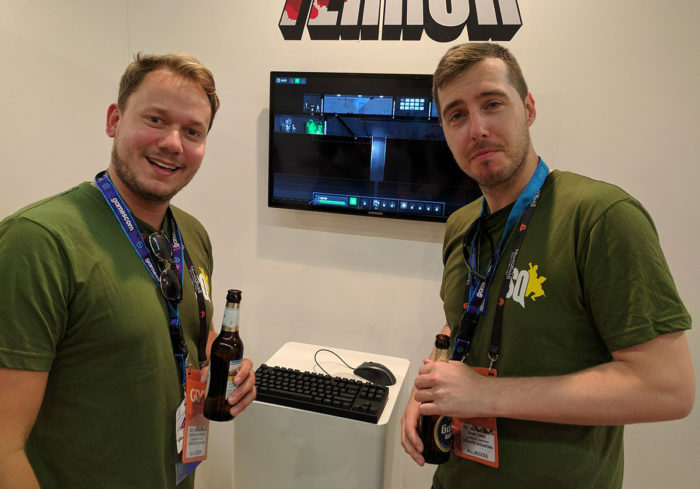 As our team members bounce back after a well deserved rest, expect many exciting developments in coming months as we double down on game optimisations and other quality of life improvements for next patch!